Consultation results announced. 82% of members think that Brexit will make things worse and only 17% do not support a public vote. 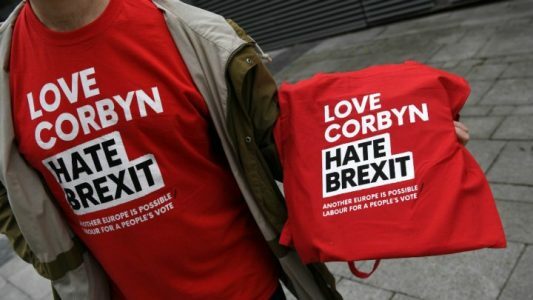 Momentum, the grassroots campaign set up to support Jeremy Corbyn’s Labour leadership, has concluded a consultation of its members on Brexit. The result is a clear mandate for Momentum to support a fresh referendum if no general election takes place. Overall, 52% of members said they would support a public vote if no general election can be secured, with 41% saying that they would support a public vote “in all circumstances”. 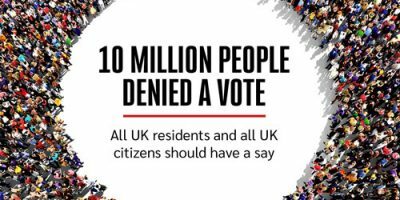 A tiny 17% said that they did not support a public vote, while 28% said they wanted it as an option on the table. Meanwhile, 82% of Momentum members said that Brexit would make things worse. 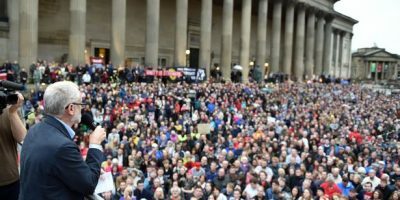 The response of Momentum’s members goes significantly further than Labour’s conference policy. 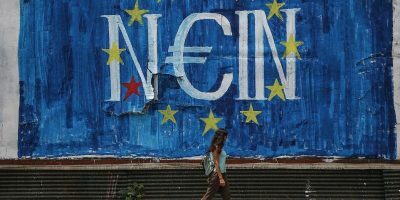 The motion passed overwhelmingly by delegates in September pushed Labour towards backing another referendum, but only made it an option on the table. Momentum’s members have now voted to back a referendum outright if no general election can happen. The consultation was in large part the result of a petition campaign launched by Tower Hamlets Momentum activist Alena Ivanova. 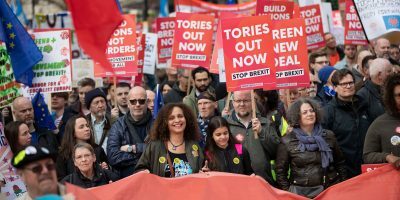 It also follows a major campaign, which mobilised an unprecedented number of motions to Labour Party conference, led by Another Europe is Possible and other left groups. 2. 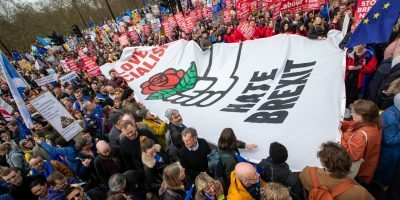 Another Europe is Possible is a left wing anti-Brexit campaign which has led the movement against Tory Brexit in Labour and on the left. 4. 81% of members said they thought Brexit was going to make things worse.